Great review! I loved Desert Star & Mystical High! Excellent review. 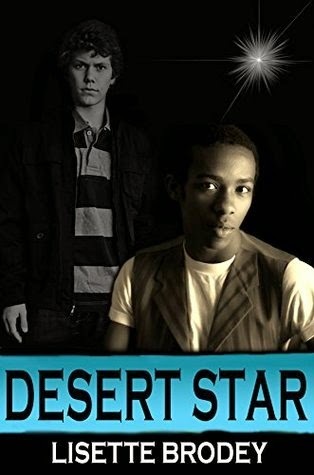 I read Mystical High and so enjoyed it and look forward to reading Desert Star! Wonderful review! I'm currently reading Mystekal High and I love it. I've purchased Desert Star so I transition right into it. Lisette Brodey is a remarkable writer whose work should be on every Best Seller list. Thank you so much for your comment and kind words! Hope you enjoyed the books as much as I did! Stumbled across this review from my twitter wall. BTW, an Excellent review! I look forward to reading this book. Thank you! Hope you enjoy Desert Star! Great book review! I loved Desert Star & Mystical High!